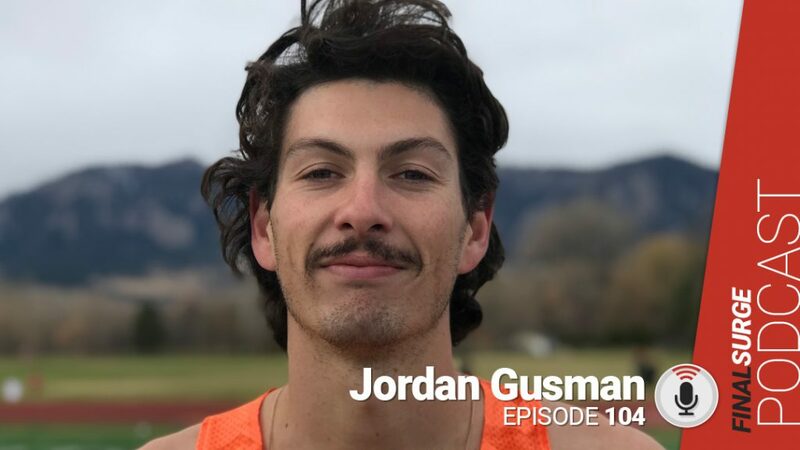 Jordan Gusman is the latest member of the Tinman Elite training group and on Episode 104 we catch up with him in Colorado before he heads home to Austrillia to race in their 10k National Champs. We get to know about youth running down under and how his training has changes since joining the team. Was breaking 4-minute mile as big of a thing in Australia? 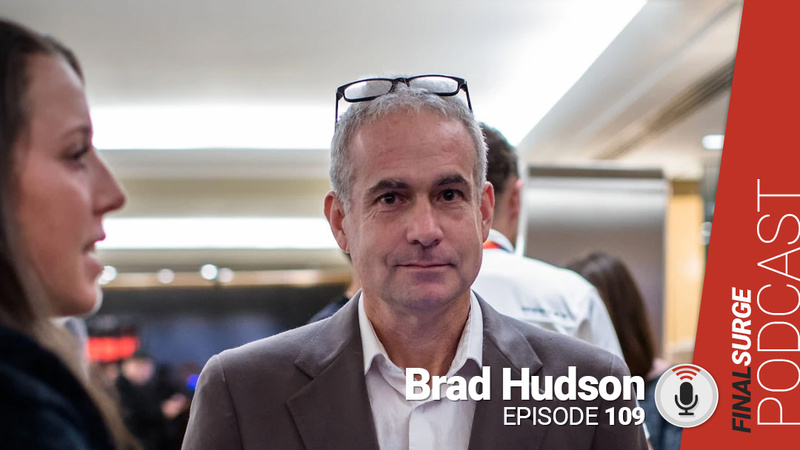 What about a time you underperformed? What have you learned from Tom since joined team?